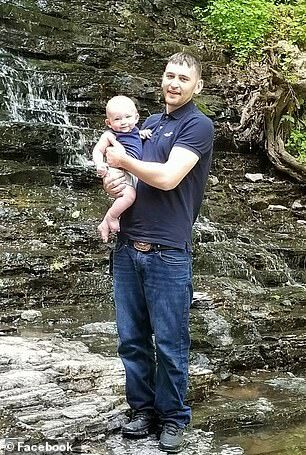 A father and his one-year-old son died over the weekend after their car crashed into a Pennsylvania river. 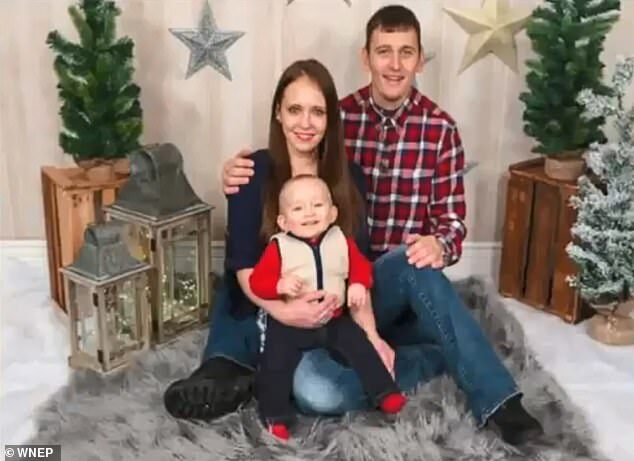 The bodies of Derek Marshall, 29, and his one-year-old son Maddox were recovered from the Susquehanna River at about 3.15pm on Saturday. Police in Bradford County say an Athens Township officer saw a vehicle traveling at high speed Friday night. 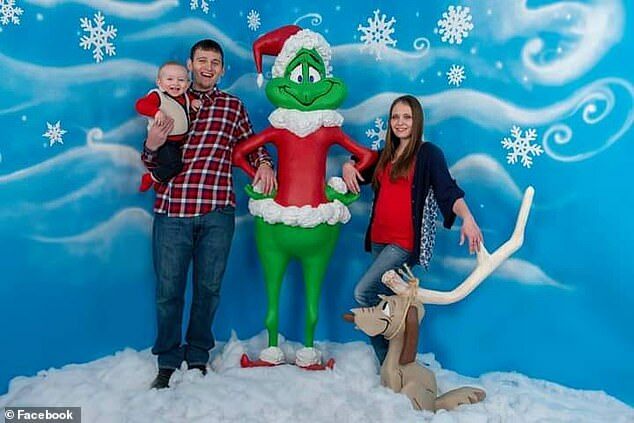 It’s unclear how fast Marshall was traveling at the time of the crash. 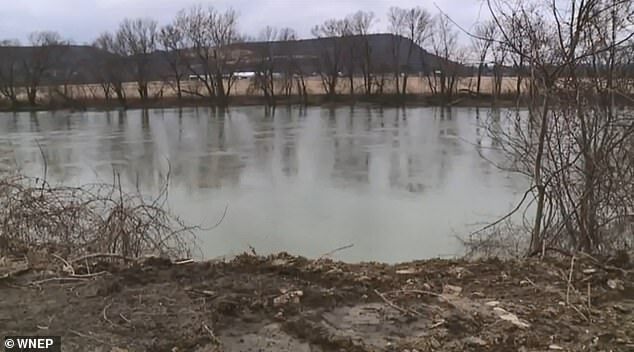 Minutes after losing sight of the vehicle, he responded to a report of someone in the river, police said. Water rescue crews from the surrounding area were called and helped search on Friday night and again Saturday morning. 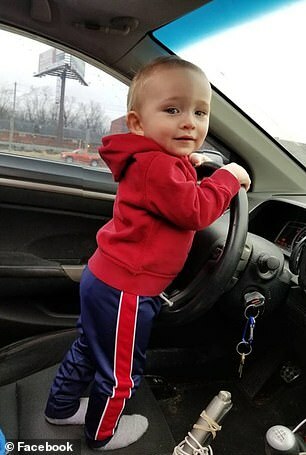 Marshall and Maddox were discovered Saturday afternoon. Police say Marshall’s girlfriend, Emily Hoey, 31 of Athens, was able to escape and make it to shore. She was treated at a hospital. 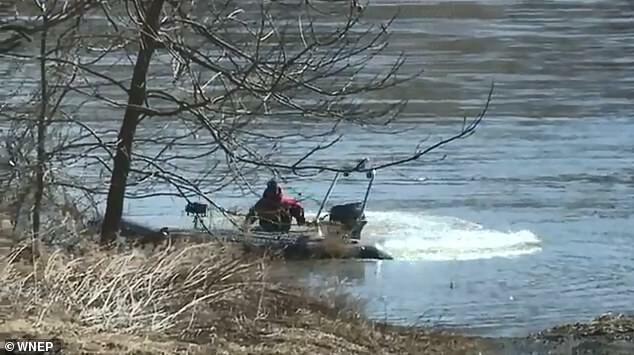 Allie Campbell of Ulster, who works at the Ulster Recycling Center where some of the rescue boats accessed the river, told WNEP she saw search vessels ‘all over the Susquehanna River’.